Carey Services will be one of numerous organizations that will participate in National Disability Employment Awareness Month, an annual awareness campaign that takes place each October. 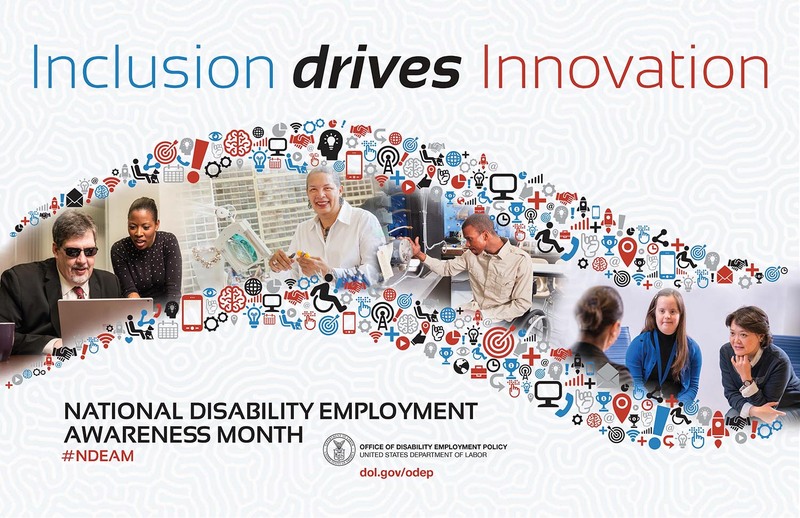 The purpose of National Disability Employment Awareness Month is to educate about disability employment issues and celebrate the many and varied contributions of America’s workers with disabilities. The history of National Disability Employment Awareness Month traces back to 1945, when Congress enacted a law declaring the first week in October each year “National Employ the Physically Handicapped Week.” In 1962, the word “physically” was removed to acknowledge individuals with all types of disabilities. In 1988, Congress expanded the week to a month and changed the name to National Disability Employment Awareness Month.